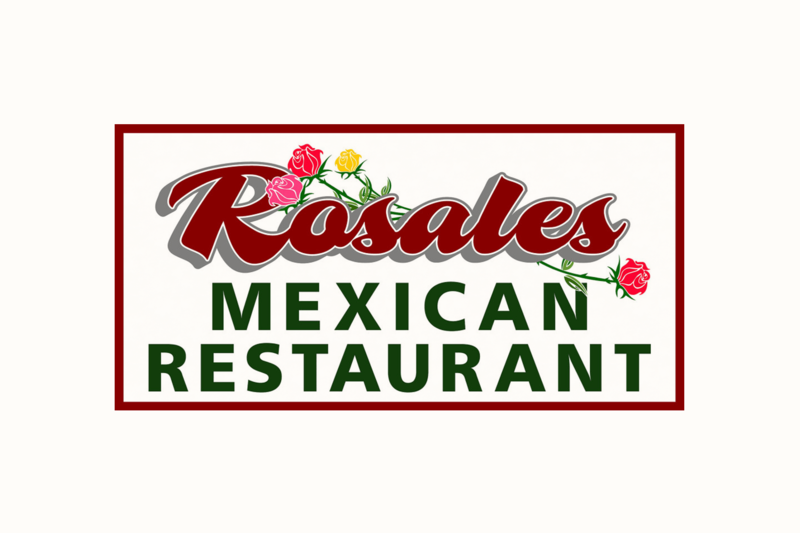 Join the Rosales family for Delicious Handmade Tortillas, Sopes, Slow Cooked Carnitas, Chile Rellenos, Tamales, Shrimp a la Diabla & Molcajete. Oudoor Patio great for large or small parties! Open Daily, Breakfast, Lunch & Dinner. Beer & Wine. 827 E. Montecito St.